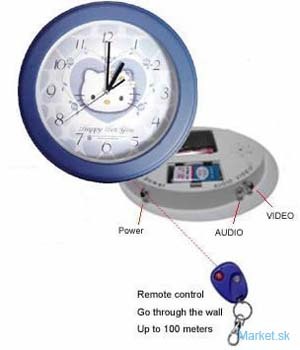 This tiny wireles spy /nanny cam hidden inside a functional wall clock with remote controll and 12 channel super receiver. 2. Wireless camera system in a functional Wall Clock. 3. Catch the bad nanny Or protect your home and office. 4. Operate with 9v Battery or direct wall power. 5. 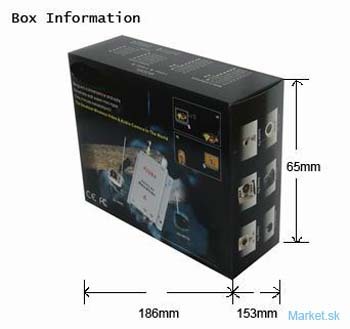 Receiver can receive 900 Ghz 1200 Ghz and 1300 Ghz frequincies 12 channel. 7. No Installation just plug the receiver on the TV / VCR or your personal computer and play.